Sorry For Inconvenience Caused From Last Few Days. We faced lots of Issues on Our Wapka site. Finally We worked hard 2 Days & Back with Blogger! Now Enjoy Wap5.in More Faster! Smarter! & Better! 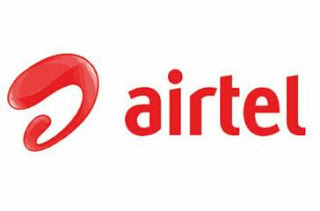 Here we are Back with New Airtel Free Internet Trick Using New Netify VPN. Enjoy Free Internet on Airtel Sim By Following below Steps. Steps to Get Free Internet Using Netify VPN? • After Successful Connection Browse & Download Free Data! • You can Change Free Host On Proxy Server on After Every 50 MB Usage to Avoid Blocking.